Since 2011, the Dennis and SISIS series of seminars have seen over 1200 cricket groundsmen in attendance, bringing together volunteers and professionals representing test and 1st class venues, club cricket, schools, colleges and universities. 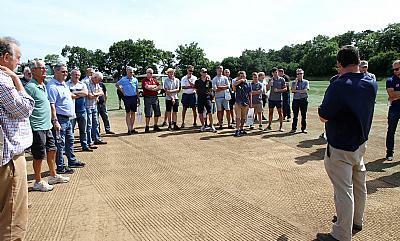 High quality speakers and interesting topics has ensured these seminars quickly gained a reputation as a 'not to miss event' with groundstaff travelling considerable distances to be in attendance. 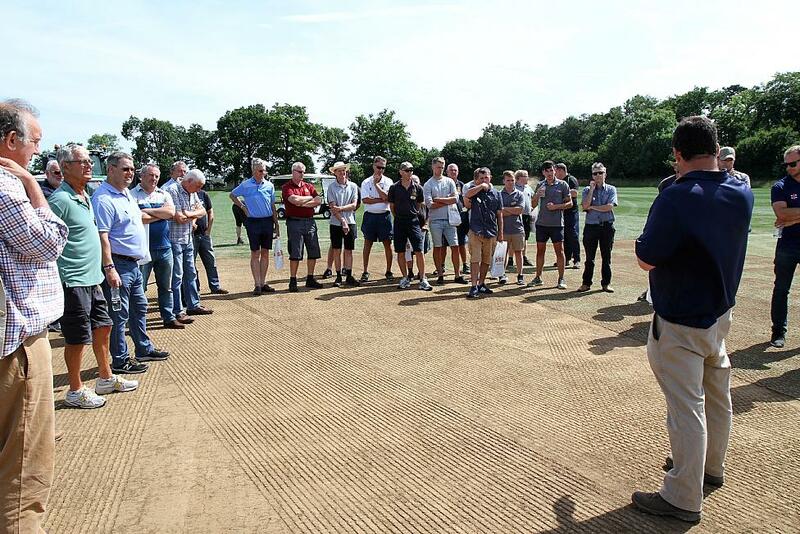 The August event at Cheltenham College, will be a mix of thought provoking indoor presentations and discussions with outside practical demonstrations – with plenty of time built into the programme for speaking with your fellow groundsmen. There will also be a number of high profile, well respected industry sponsors in attendance offering support and advice. “Following the highly successful seminar held at The Brightside Ground, Bristol in 2017, the decision to return to Gloucestershire to continue our 'For the groundsmen by the groundsmen' series of educational seminars was a relatively straightforward one and we hope delegates find the event informative, but above all enjoyable,” commented Roger Moore, sales and marketing manager at Dennis and SISIS. The day includes a talk on profile reading and autumn renovations from turf consultant Alex Vickers and an overview on renovations from contractor Keith Exton of Perfect Pitches. The morning will finish with a soil core clinic led by Keith, Alex and Ian Smith, turf consultant from St Albans School. After a complimentary lunch, groundsmen can attend two practical sessions; one on end of season renovations and the other on aeration. Cheltenham College head groundsman Christian Brain and Robert Jack (Dennis and SISIS) will join the delivery team for the first of those while Jason Briggs from Dennis and SISIS will lead the final session alongside Keith Exton. The day will end with a question and answer session with the panel of experts.